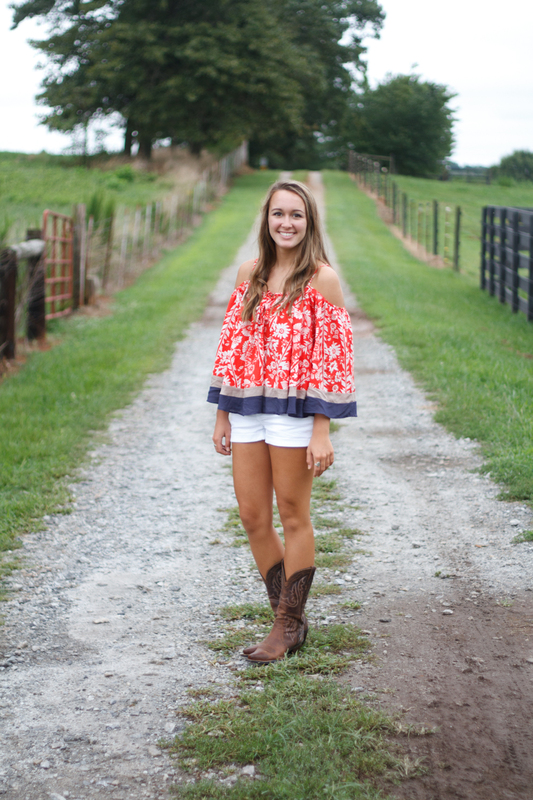 A shoot that was booked months ago finally happened after dodging some rain. 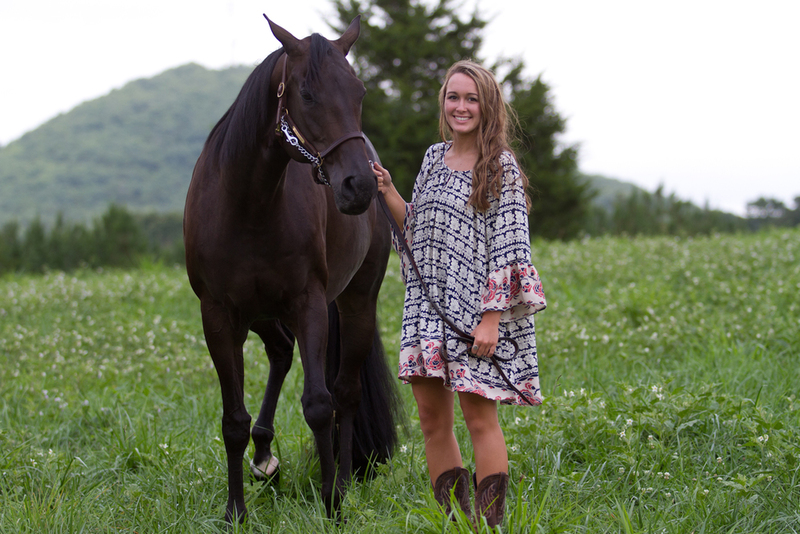 A huge shoutout to Paula & Chad Morris, as well as the owners of the property for letting me capture Mackenzie's senior photos in an incredible setting in Six Mile, SC. 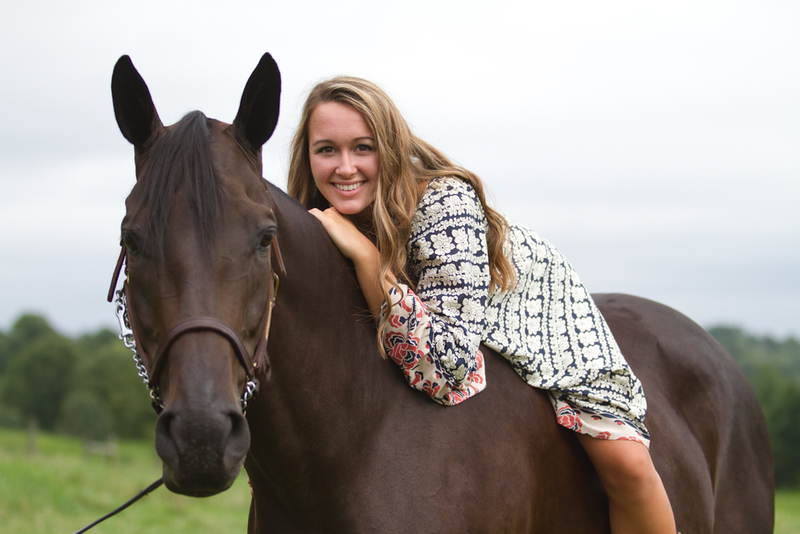 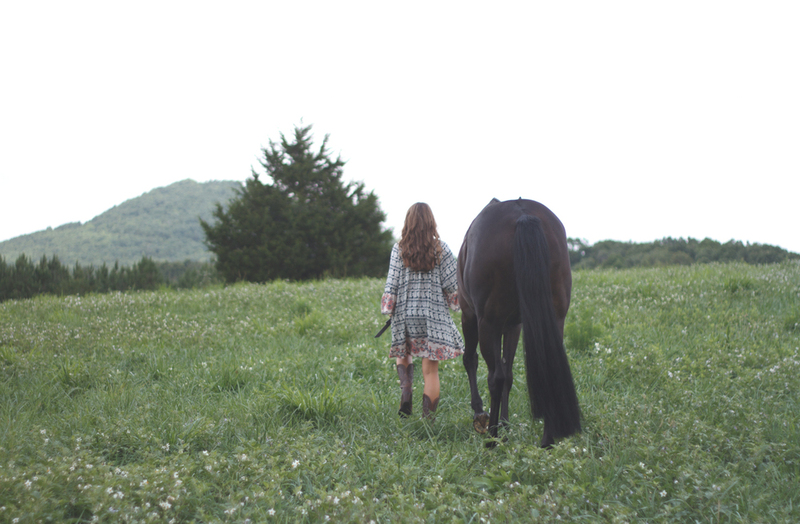 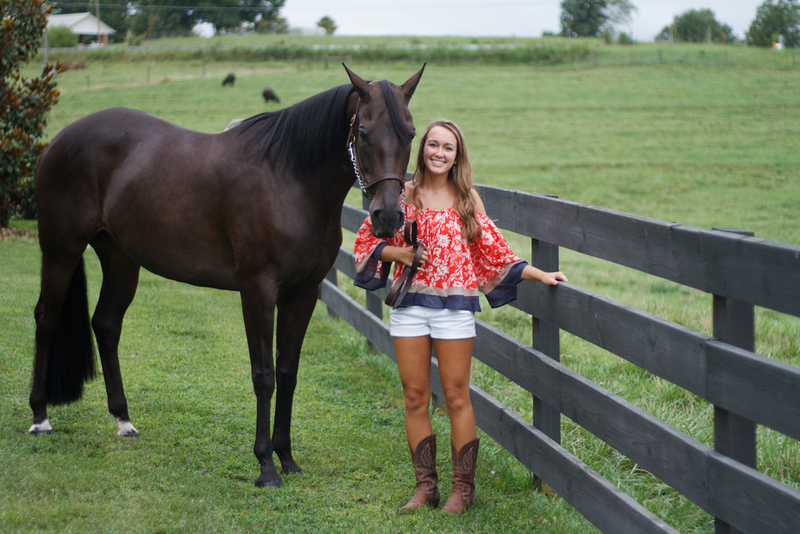 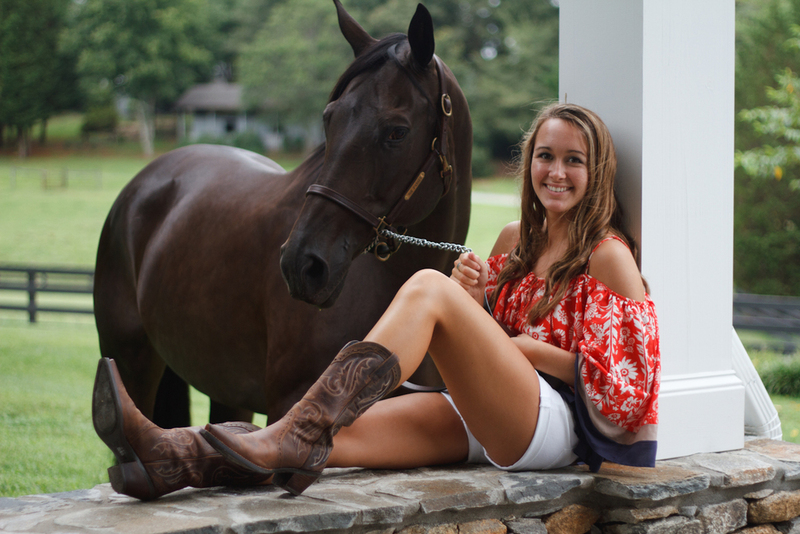 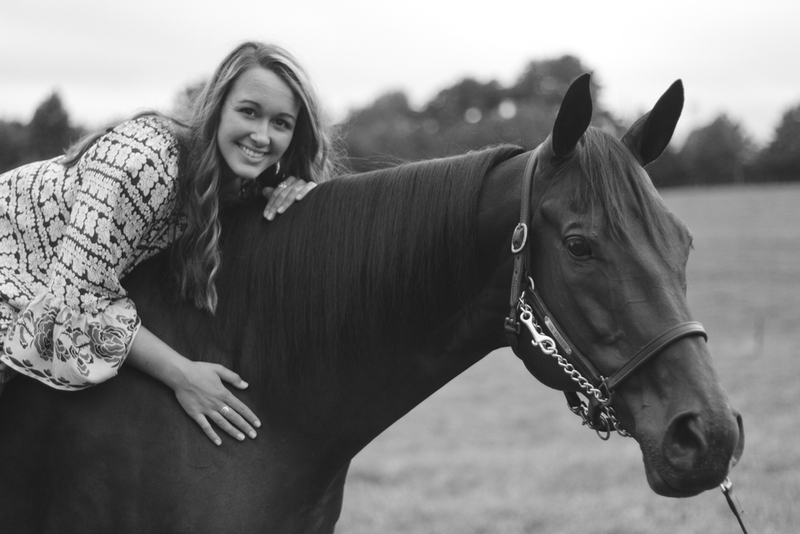 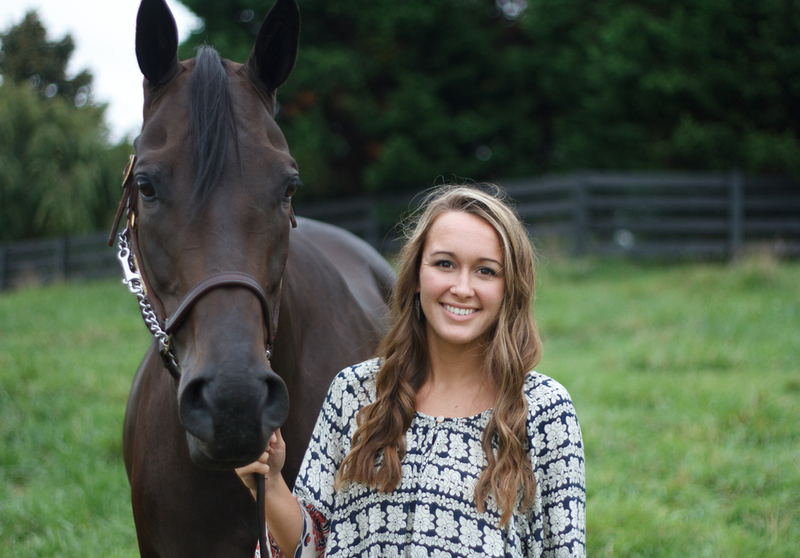 Last but certainly not least-Mackenzie & Lucy (the horse) did a pretty great job of making things happen as well!